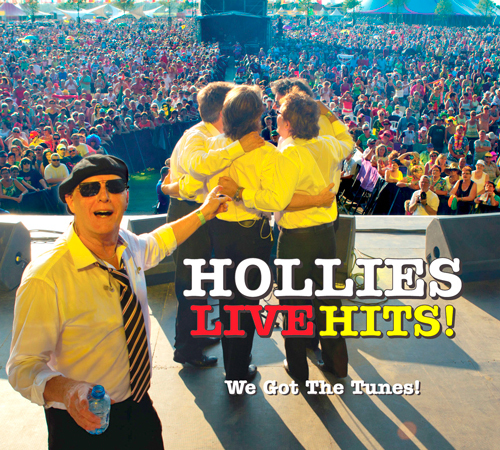 Broken Hearted Toy: CD Review: The Hollies - Live Hits! The Hollies have been around for 50 consecutive years, although drummer Bobby Elliott and lead guitarist-harmony vocalist Tony Hicks are the only original members left in the band. The current lineup has been together since 2004, when lead vocalist-guitarist Peter Howarth replaced the late/great Carl Wayne. Wayne had replaced Allan Clarke, a founding member, in 2000. Guitarist-vocalist Steve Lauri also joined around 2004, and while bassist-vocalist Ray Stiles and keyboards player Alan Parker may not be original members, they have been on board for several years. The Hollies still tour constantly in Europe, and all of those performances have made them a tightly knit, entertaining band. 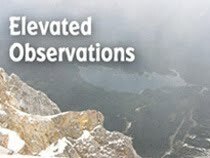 Live Hits! 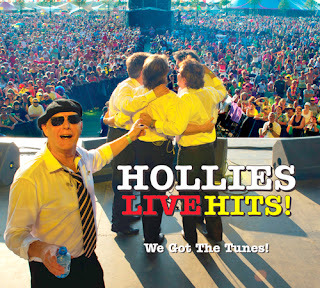 gives us non-Europeans a good idea of what The Hollies are up to these days, but it’s high time some promoter found a way for them to tour in America again.